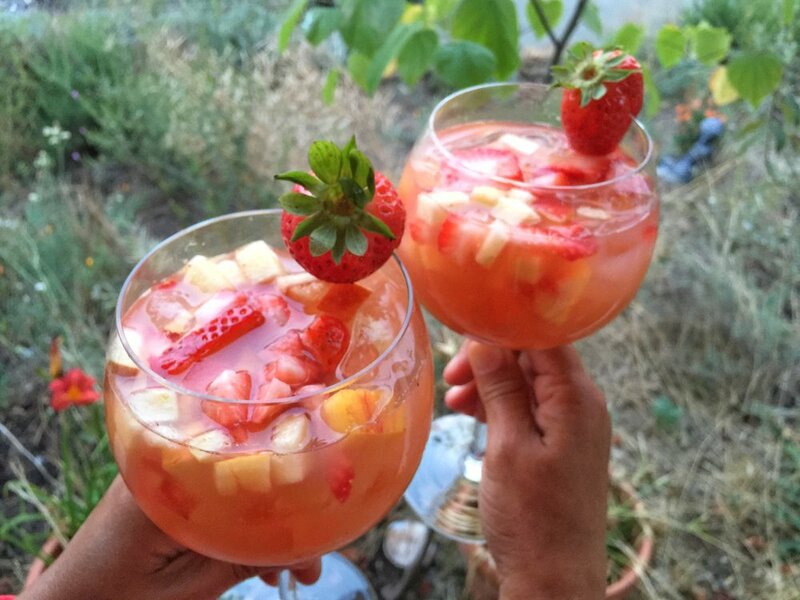 Anyway, today is National Sangria Day in the United States and I’m hoping that Amira will make me sangria here in Mexico. Happy National Sangria Day, everybody! Google launched a browser-based drawing tool! Yes, Michael Cohen is a "Rat"